Let’s be honest, we sometimes overlook what is important to us when looking for a new home. In the excitement and need for a new abode, we get frazzled and need some friendly reminders of our desires and necessities. So why not make a list? Your checklist, or should we refer to it as you “shopping list,” should contain several categories: “Must Haves,” “Nice to Haves,” and “Not Necessary.” Make sure the things that will make a house YOUR home are included in the “Must Have” list. 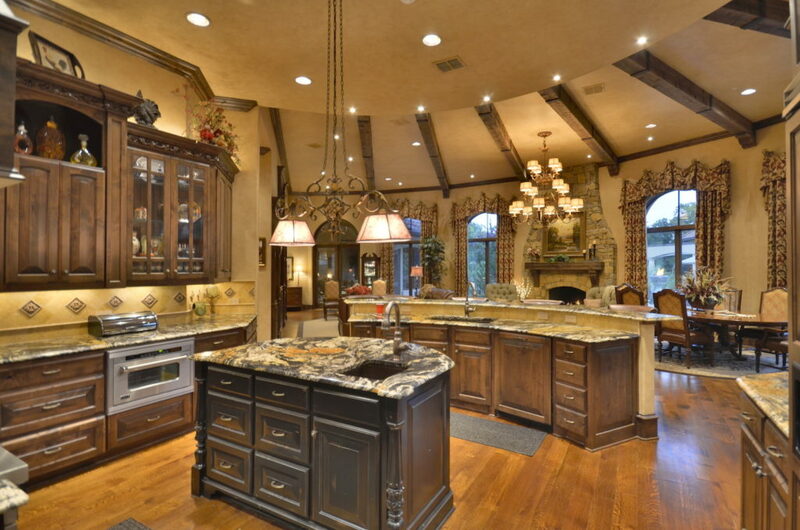 Items like a spacious kitchen, a game room, home gym and in-home office if you like to work from home rather than head into Fort Worth. Make sure that you consult other people. I know, I know, opinions are like…. well, you know the saying. Anyway, just because someone offers a suggestion, does not mean you have to follow it. Your best friend might bring up something you never thought of, or your relatives might remind you why you do not want a spare bedroom but rather a guesthouse. The great thing about your list is, again, reaching out to people around you that can help. Whether it’s a friend or a parent, there are fresh points of view that you might not have considered. Your father might mention that if you get a pool, make sure its saltwater… something you did not even think of. When you have spoken to everyone you know and you are still on the fence about your list, turn to the experts… the Internet. Internet searches allow for expertise in all shapes and sizes at any time day or night. You can read reviews, watch videos, download diagrams, etc. In the past, this key reference source was not available. With sites such as Zillow, you can easily find price history, tax information, and a ton of other vital points that you need to know. So you have finished your wish list and now it is time to go and check out the home. 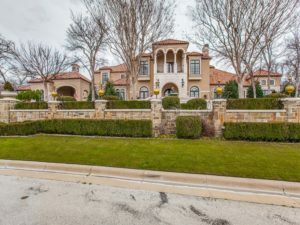 If your list included some of the items mentioned here, you may just want to check out the Dallas Fort Worth Metroplex suburb of Burleson, as it is here that you will find Casa Incantata. 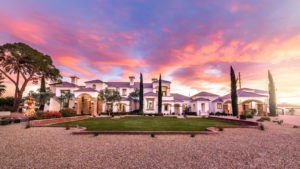 This magnificent luxury home is scheduled to be sold at a luxury no-reserve auction on June 30, 2018 with Supreme Auctions, offering you a rare opportunity to own at your price! 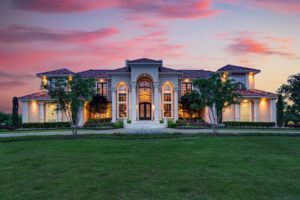 This luxury estate is nestled on 2.7 fenced acres, just 15 mins from Spinks Airport, 20 mins from Fort Worth and the Metroplex beyond. It is perfectly situated for access to the city. This Mediterranean-style inspired manor is a hidden gem and offers privacy throughout its manicured mature landscaping, Italian fountains, and resort-style backyard retreat complete with free-form saltwater pool and guest casita/cabana. 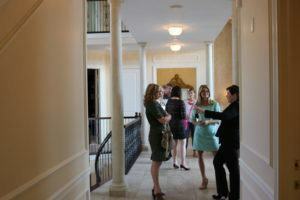 The entire residence was designed all on one level with an open floor plan, making it ideal for entertaining. So if you are looking for a luxury home in the Fort Worth Texas area, come name your own price on this home for sale in Burleson. 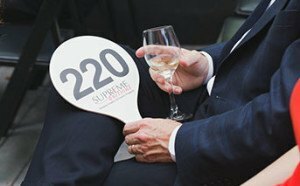 Contact Supreme Auctions at (866) 929-2243 or visit SupremeAuctions.com today!